Students and early career researchers can apply for travel awards ranging from 700 to 950 dollars depending on parameters such as affiliation and career status. Application is done via this site for early career researchers and this site for students. The deadline is March 1, 2019. 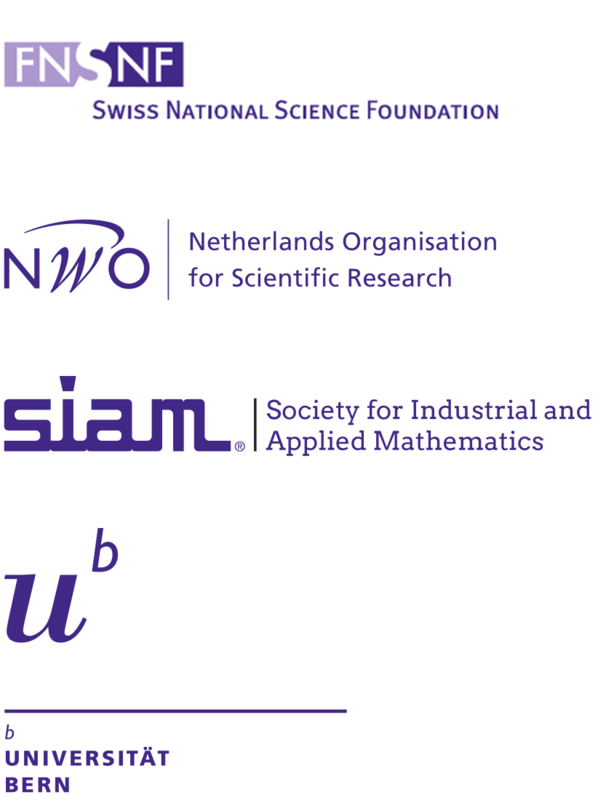 You do not need to be a SIAM member to apply for these grants; creating an account on the SIAM website suffices. On the other hand, you will need to register and pay the relevant fee (the awards have been adapted to this). You do not need to be affiliated to an American university---this restriction, mentioned on the SIAM site, applies only to NSF funding, and the grants come from various different sources.